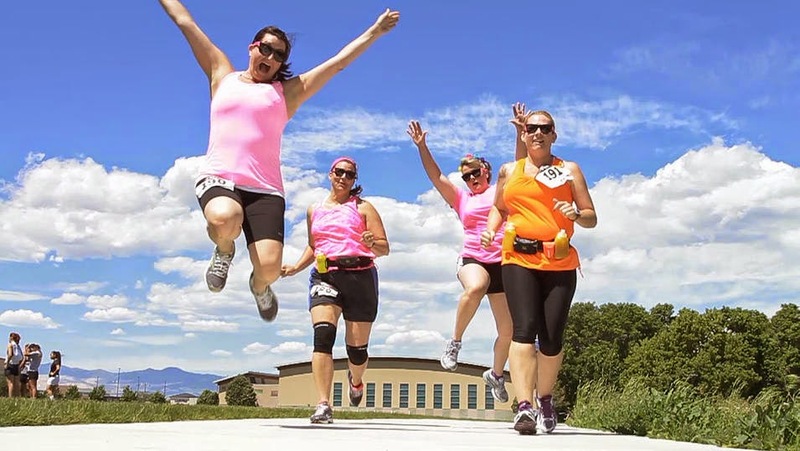 I recently heard about this 5K race coming to SLC, Utah on May 30th at Murray Park (296 E Murray Park Ave, Murray, UT 84107 ) and it caught my attention because it seemed different and fun. 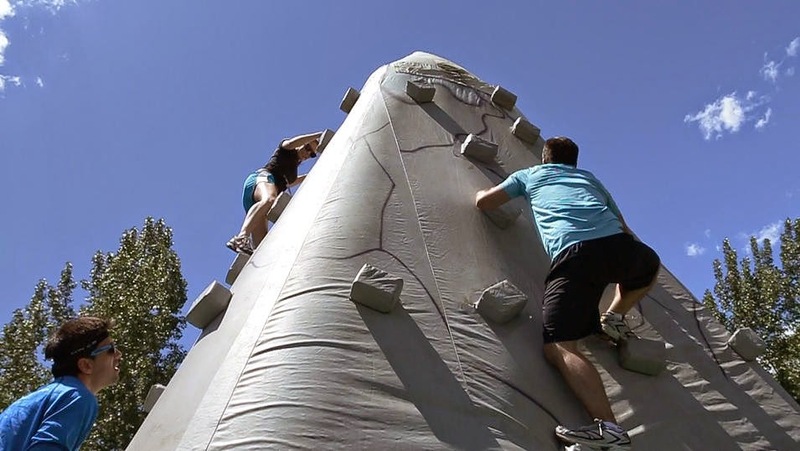 It's a super crazy obstacle course race! 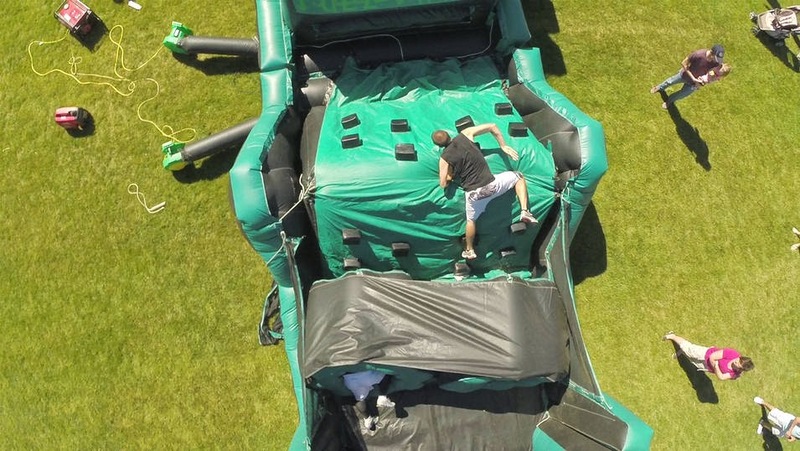 Jump, run , slide and bounce over so many inflatables it will blow your mind! Okay, maybe not that many but there will be 8-10 of all shapes and sizes to challenge you! Looking at these photos gets me super excited to participate in this and I am not a great runner at all. You can be any type of runner to take part in the excitement and challenges! You can race on your own or with a friend. If you dont live in Utah, dont worry because this event is being held in over 40 locations across the US! Check and see if your city is on the map! Bring your family (they dont recommend anyone under the age of 5 participate) and be prepared to have an amazing time! Super cool that they hooked my readers up with a discount! I would use it quick because prices go up February 1st. You can still use the discount code after that date but it's best to register ASAP because space is limited. Use the code "NITEOWL" to get $15 off your ticket! It's free to watch everyone race so that could always be a plan B if you have kids under 5 but still want to come check out all the fun. I am teaching to the girls at church on Sunday and love giving them a handout or treat after the lesson. 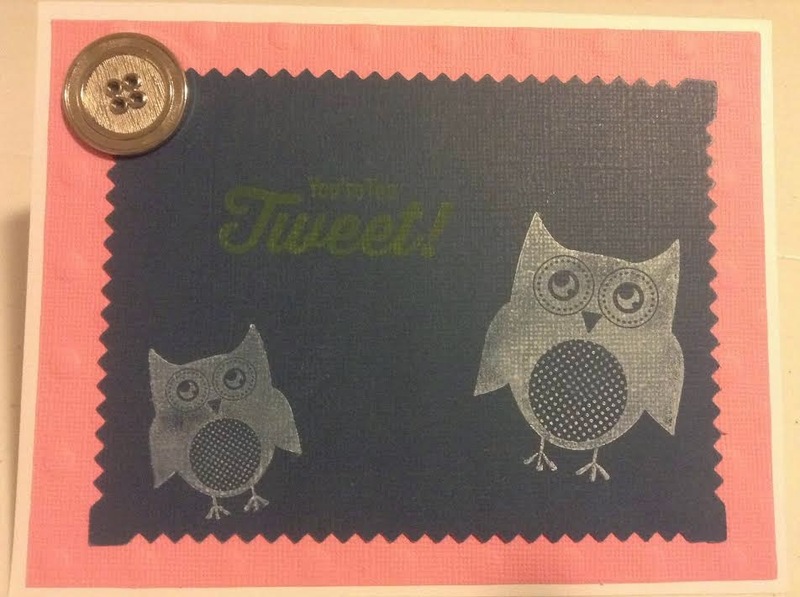 My friend is signed up with Paper Pumpkin and got this cute craft to do. She had extras and let me use some to make treats for my girls. 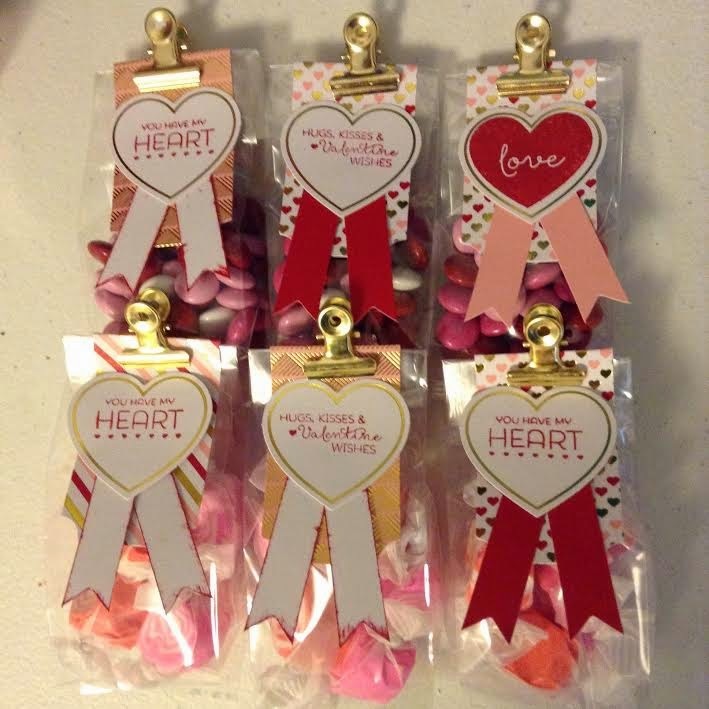 Aimee had done most of the work stamping the hearts with cute sayings and antiquing the edges of the paper ribbon. 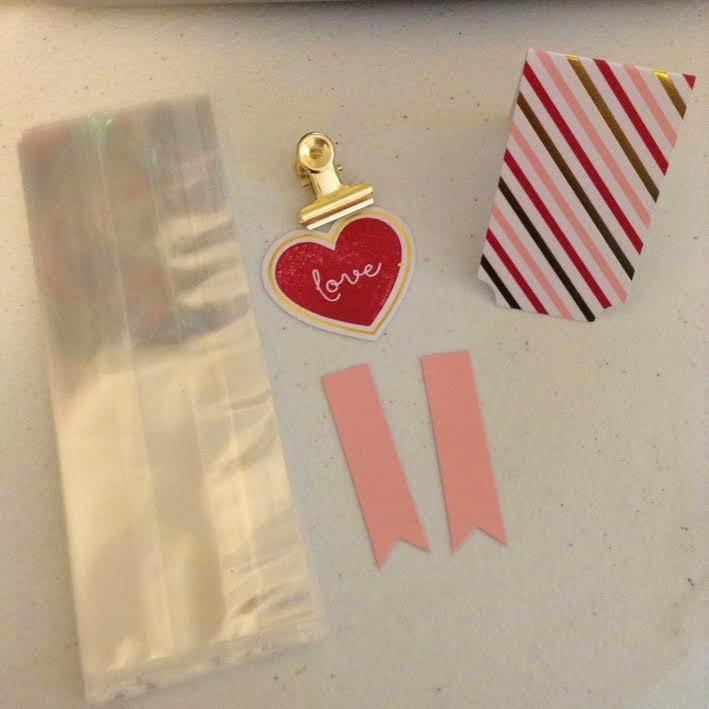 I used glue dots to attach the heart to the paper that got clipped to the bag. Here are the treat bags put together. You can see I filled some of the bags with taffy and other bags with M&Ms. 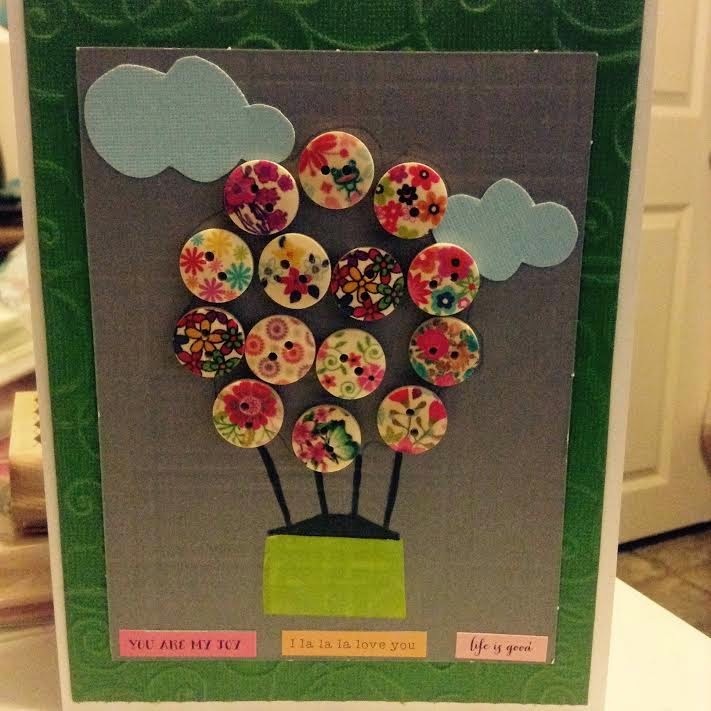 I think they turned out really cute and I cant wait to give them to the girls!